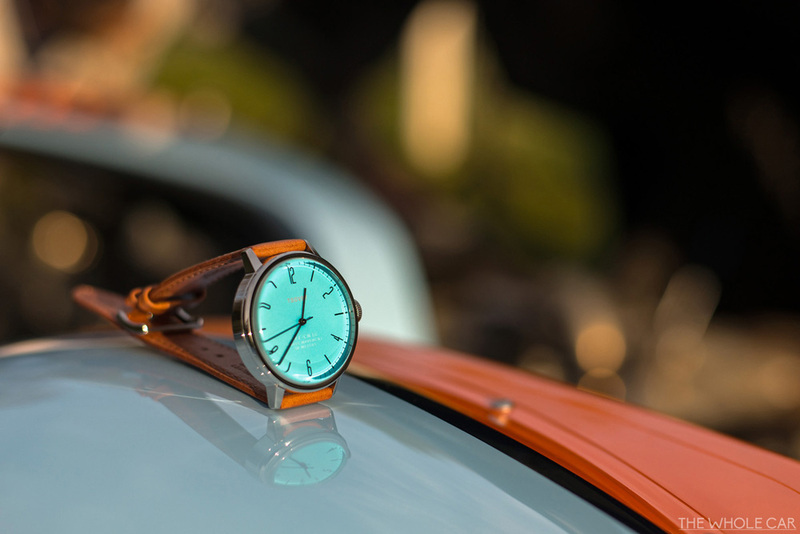 If you haven't yet come across a TSOVET design, then we're glad to have brought the brand to your attention - and we apologize in advance for the hours you are about to lose browsing their full range after reading this piece. 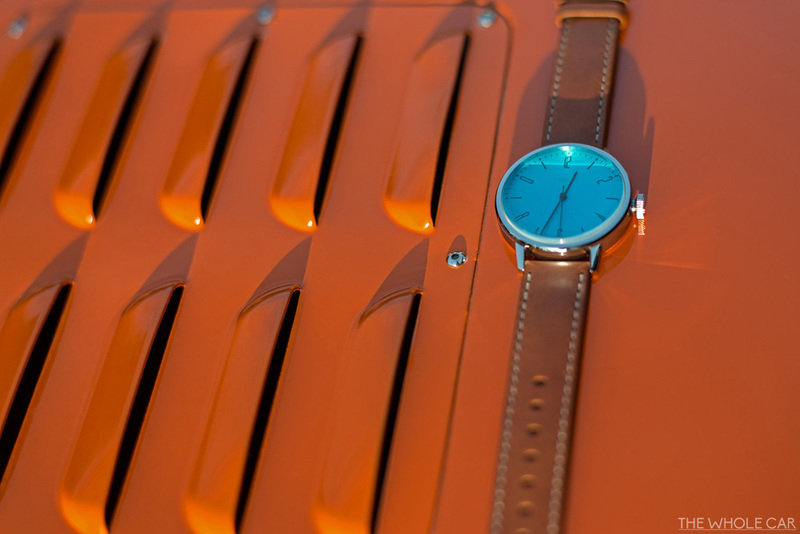 While not yet established enough to be considered a leader in their field, the brand is in it's sixth year of designing and crafting beautiful timepieces from their offices in California, and they are really hitting their stride. We have been following the brand for only half that time, but even in that period, the details in their designs and the quality of materials used have achieved an impressive maturity. 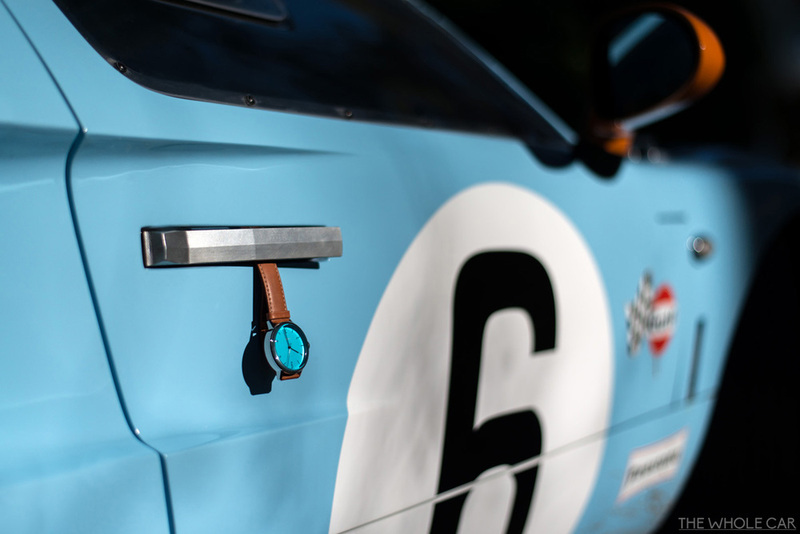 When the opportunity came up to shoot the SVT-CN38 with its striking blue dial against a Gulf Blue GT40 (look out for that album to drop toward the end of the year) we thought you would enjoy the resulting images. We know you guys care about the little things. 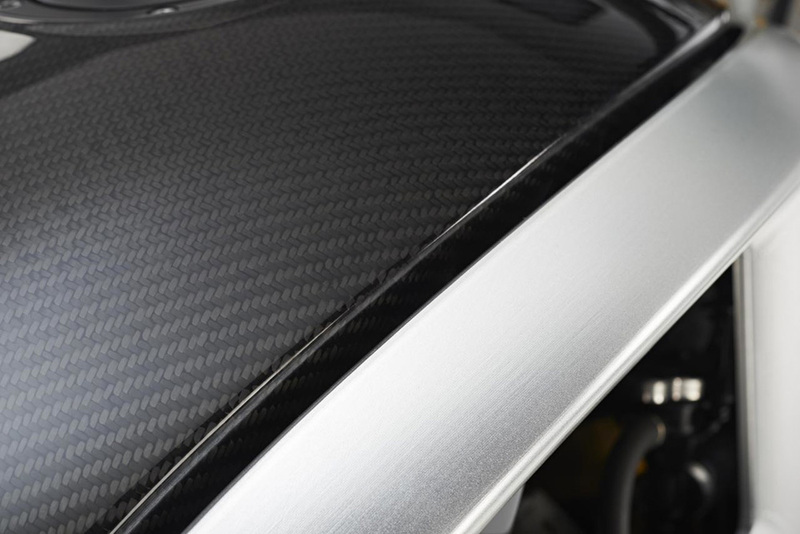 That's why you keep coming back to us, to discover the details of remarkable cars and to get a better sense of the design and craftsmanship of these machines we obsess over. Watch addicts are the same. Get them started on their favourite timepieces and prepare to hear all about the intricate movements that power them, the craftsmanship and prestige involved in the brand, and the unique touches that separates one from another. Most people will switch off right around "intricate movements", because while watches may be a pleasant luxury to most of us, the prices of the pieces watch addicts fawn over can sometimes stretch into the obscene. Tens of thousands of dollars is not uncommon to see on price tags at the very high end of the market, and while they may be truly stunning designs, the price renders them largely irrelevant to 99% of potential buyers. So it's quite an accomplishment for the SVT-CN38 to impress on so many levels, while retaining a scarcely believable $200 price tag. Take the genuine Italian leather strap for example. Vegetable-dyed and supple from the first wearing, it doesn't need time to break in and and it won't look worn out after a few months like other brands at this price that source cheap Asian-made straps. Then consider the case itself, modest in size at 38mm, it surrounds the dial in a way that just looks as feels "right" to us. Just like a timeless automotive design, we think the success here is all in the proportions. The size of the crown, to the strap, to the case, to the lettering and width of the hands on the dial. It all works together in a way that exudes the principles of clean Bauhaus design - but with a Californian twist. You see, while simplicity and minimalism are cornerstones of the Bauhaus design language, they can tend to be a little understated, and even slightly feminine in the delicacy lent to the watches with these principles. Not so with the SVT-CN38. Seemingly aware of this, TSOVET manages to inject their own personality into this language, with a strong, slab-sided case exuding a more masculine look, and a range of colours that really make this watch pop (seriously, everyone notices and compliments the design). You may have noticed the slightly domed mineral crystal in the photos, it captures light and distorts it slightly around the edges which add a dynamic touch to the piece. Lastly, something that you may not have been able to discern from our images is the secondary lettering above the 6. While the branding itself is subtle (which we love) below the 12, the lettering at the bottom takes it to another level by using a blind deboss technique (no ink is used) to stamp the dial with the model, movement, and depth rating. Details like this show you just how obsessed TSOVET are about creating special timepieces for men that care about design and craftsmanship. That's why we will continue to cover their growing range in the future, because we know that you value the same principles. The fact that you are getting in-house designs, built in California, with a Swiss quartz movement doesn't hurt either. Oh, did we mention the included 5-year warranty? In our opinion, that's incredible value for money. 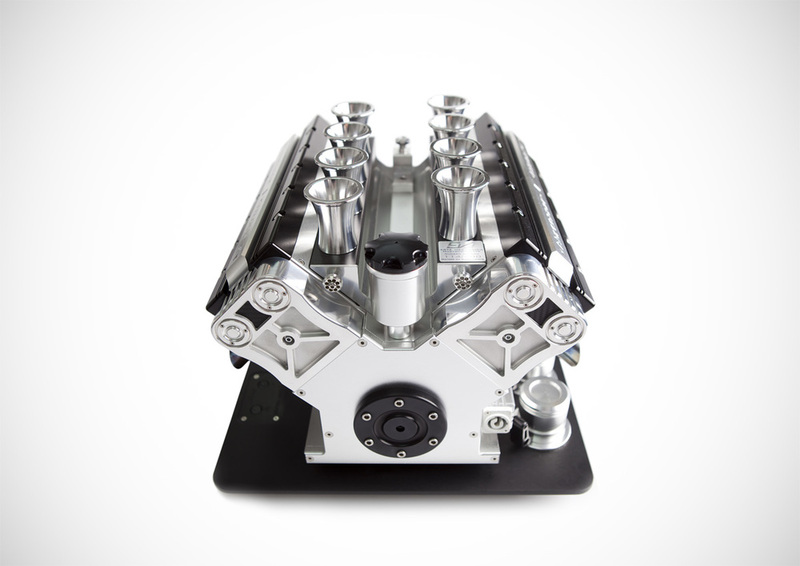 We like to obsess over automotive design here, often focusing our affection toward classic designs that are truly beautiful, and often produced in limited quantities. We share an appreciation of craftsmanship, and see the value in objects that are not only aesthetically pleasing, but exclusive in numbers, and crafted with an interesting story behind the product. Vidal Erkohen is the owner of RVS, and the designer behind their exquisite frames. Raised by parents of Turkish and Moroccan heritage, Vidal may have been born and raised in NYC until he was 11, but he has been exposed to global culture his entire life. His father worked in the textile business, and was a great source of inspiration, frequently traveling throughout Europe and returning with artifacts from his trips as gifts for his son. Boys naturally look toward their father figures to learn how to become a man as they grow up, and Vidal was no different. One thing that particularly resonated within the example his father set, were a special pair of Persol Sunglasses. Struck by the difference in his father's image when he returned home from Italy with his latest purchase, he began to realise how powerful a pair of expertly designed sunglasses are in terms of expressing an individual's personality and taste. An addiction was created in that moment, and countless hours would be spent researching and collecting rare vintage sunglasses from that day forward. His collection grew to the point he had duplicates of a number of frames and decided to sell them, and a small business blossomed from there - until in 2003, RVS was founded. Supply of his lovingly curated collection of vintage sunglasses soon found a dedicated following, including a raft of celebrity clients (just check the RVS Instagram account) that were searching for pieces that were beautiful and exclusive. These are not manufactured by the thousand on an assembly line in one of the giant factories that run the sunglasses business, and that is important to many. I won't lecture you on why you should be looking to support independent brands in this sector, but I'll give you a head start that will have you reading for hours if you were unaware of the state of that market. Thankfully, RVS has been able to step out from underneath the giant shadow cast by Luxottica, and make it on their own. Vidal's frame designs are brought to life with their signature matte-finish Italian mazzucchelli acetate. With vibrant colours and custom coloured lenses, one frame can take on a huge number of personalities. Customers are not bound to set configurations - RVS will produce an exclusive combination if their customers wish to tweak a design they have seen online. When we spoke about showcasing one of his latest designs in a then upcoming shoot of a 1968 Jaguar E-Type, Vidal selected the Robert frame due to its classic design and luxurious touches. This time period was of great inspiration to him when he began to pen his own designs and we thought it would be a great fit. As sometimes happens, the shoot fell through - but I pitched Vidal a new idea and he agreed to trust my judgement. 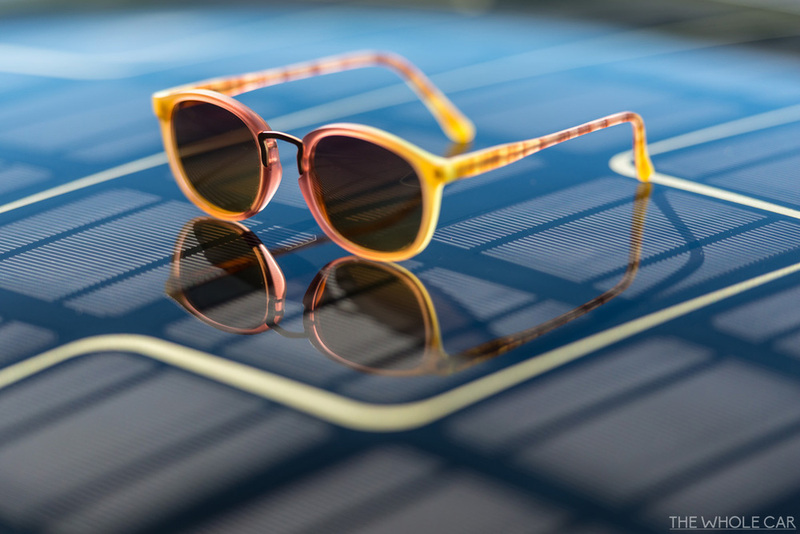 The resulting images have the glasses juxtaposed against the stunning solar roof of the Fisker Karma on location in Switzerland. I love the way the gradients of both the frame and lenses look, somehow both eye-catching and subtle, unbranded and yet instantly recognizable as a quality product in person. The details are delightful (I love the hand-painted red screws nestled in the frame) and the lightweight nature and excellent quality of the lenses used now make these the pair that I reach for when I head out for a drive. I can't give any more genuine praise than to say that they look like they will last a lifetime, and that I hope that one day my own son will look at me the same way as Vidal looked at his father - and be inspired to live a life filled with quality and craftsmanship. 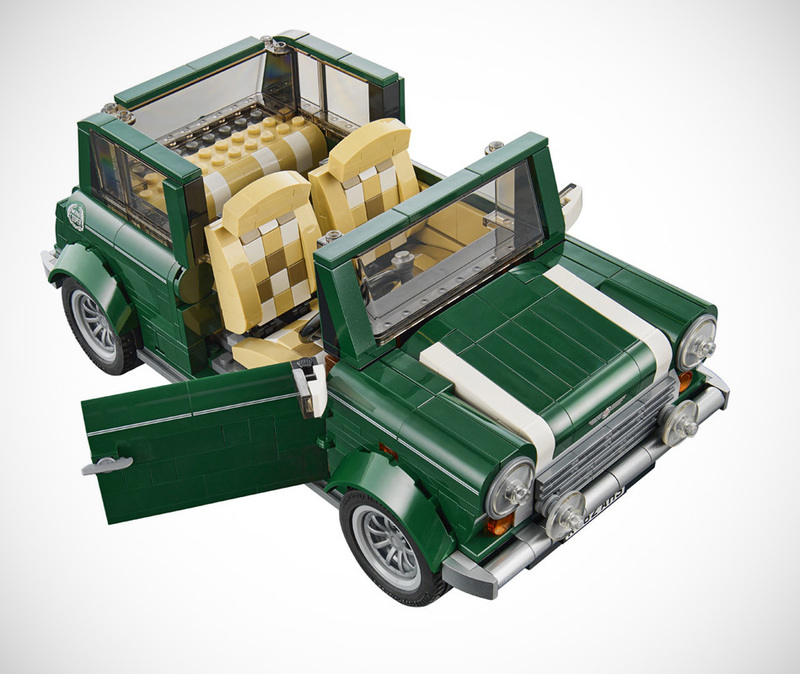 Lego have absolutely nailed the design of this classic British Racing Green MINI Cooper Mk VII, breaking it down into 1077 little blocks that come together to form some great authentic details in a project that would entertain a car fan of any age. 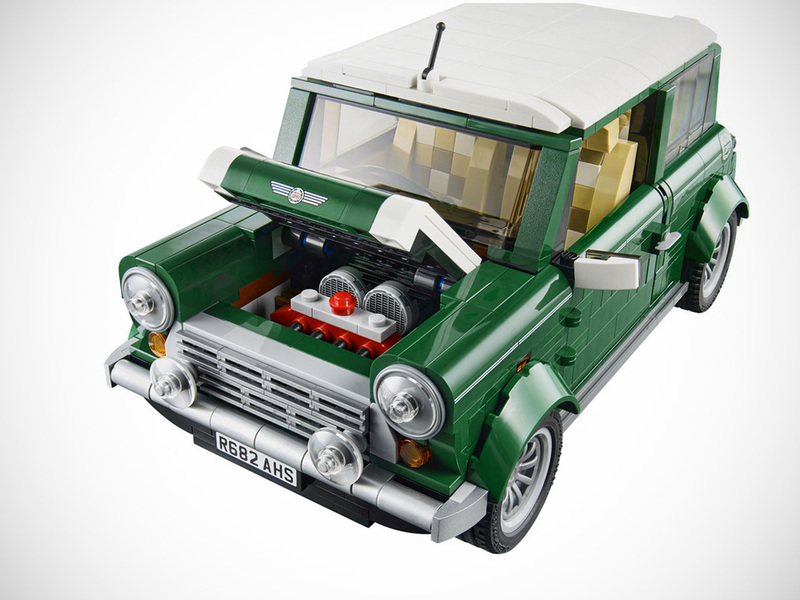 White wing mirrors and racing stripes, opening doors, hood and trunk, fog lights, detailed engine and separate spare tire compartment - they haven't left out a thing. 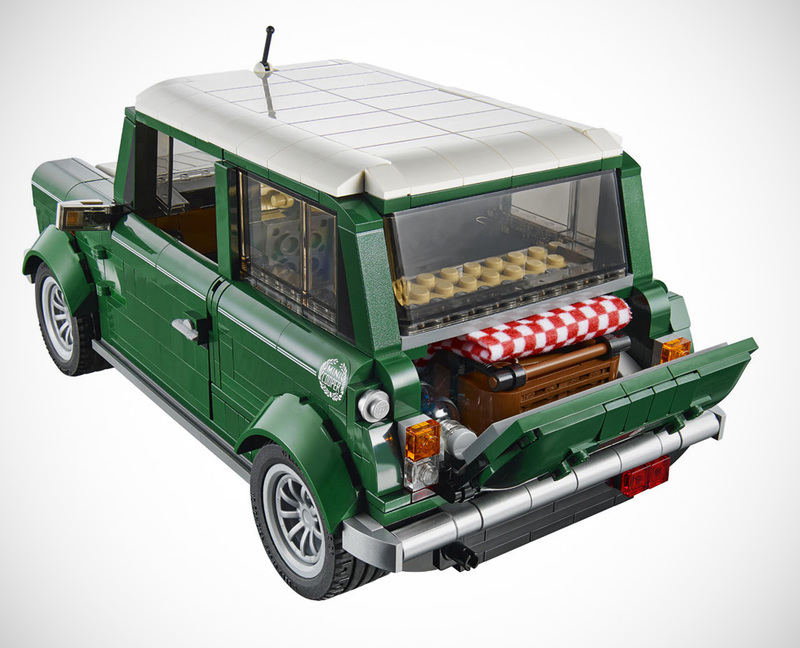 You can even remove the roof to access a tan colored interior with patterned seats, veneer-style dashboard, turning steering wheel, and moving gearshift and handbrake. 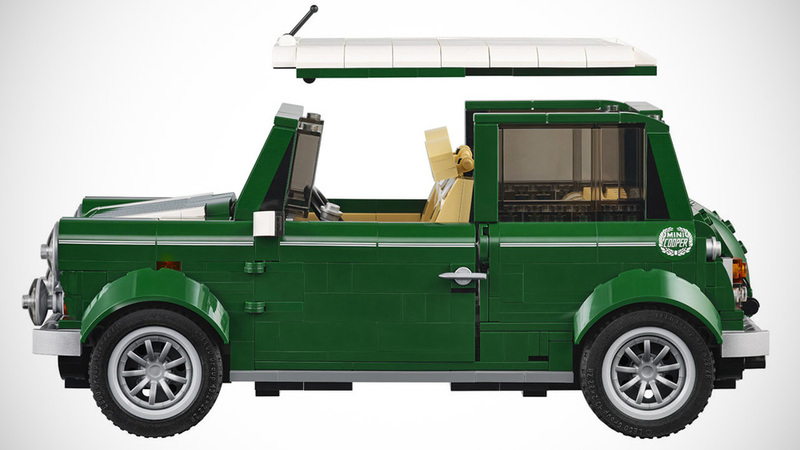 They go on sale in August and you can watch a little video from the designers at Lego below the album if you are interested in a further sneak peek before the release. 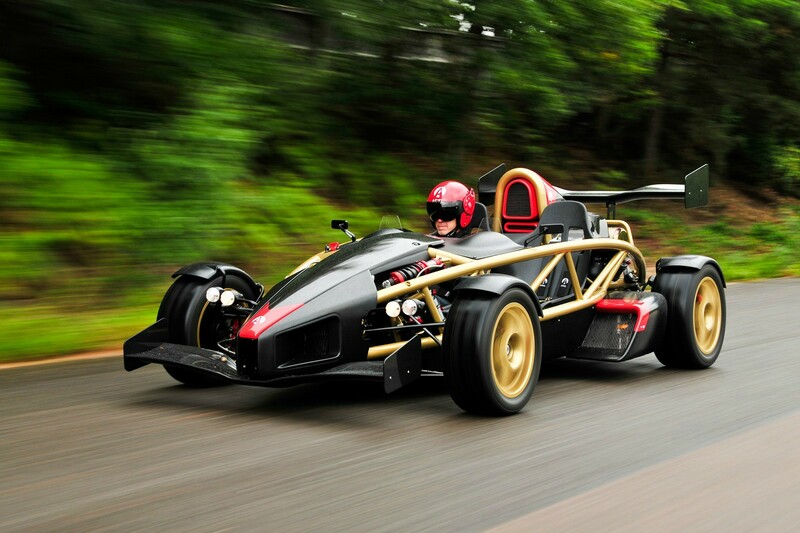 Ariel is primarily known for their wonderfully insane Atom, a car that has claimed many awards such as EVO's car of the year and Top Gear's performance car of the year. So they know how to build a track weapon but what do they know about motorcycles? 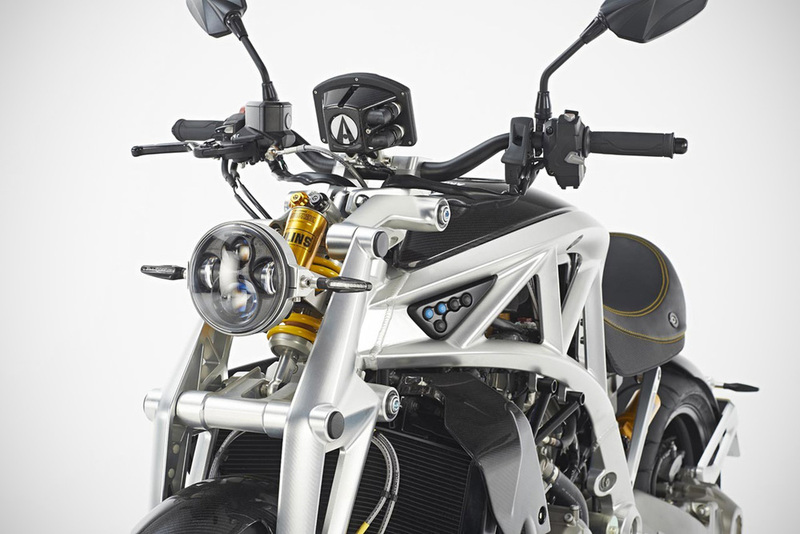 Well, two wheels is how the company began, with a bicycle under the name Ariel, and adding motorcycles to the mix in 1903. Now, after over 50 years absence from the sector they are back, and not with some sort of "safe" design that wouldn't rock the boat. 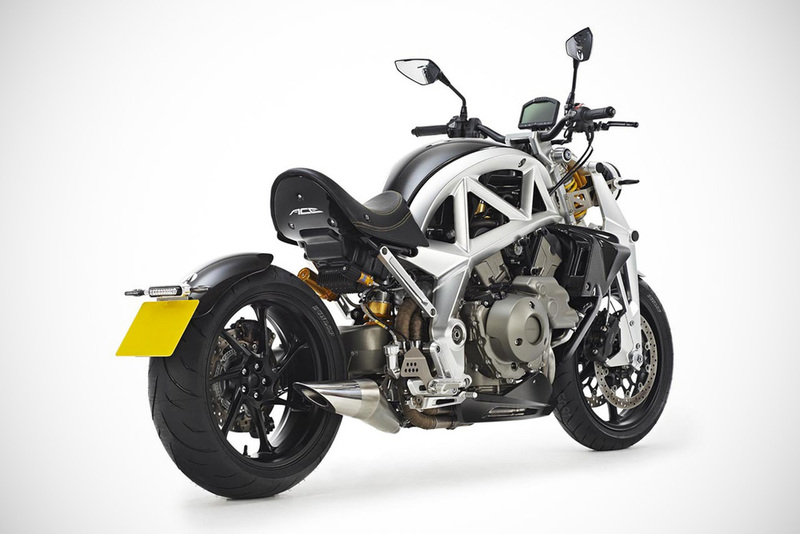 No, this naked monster is built around The Honda VFR1200's V4 engine, putting out 173hp at 10,000rpm through a six-speed manual or dual-clutch automatic transmission, and boasts a 0-62mph time of just 3.6 seconds. The premium price will pay for a special experience for customers lucky enough to secure one of the 150 build slots per year that Ariel will offer. 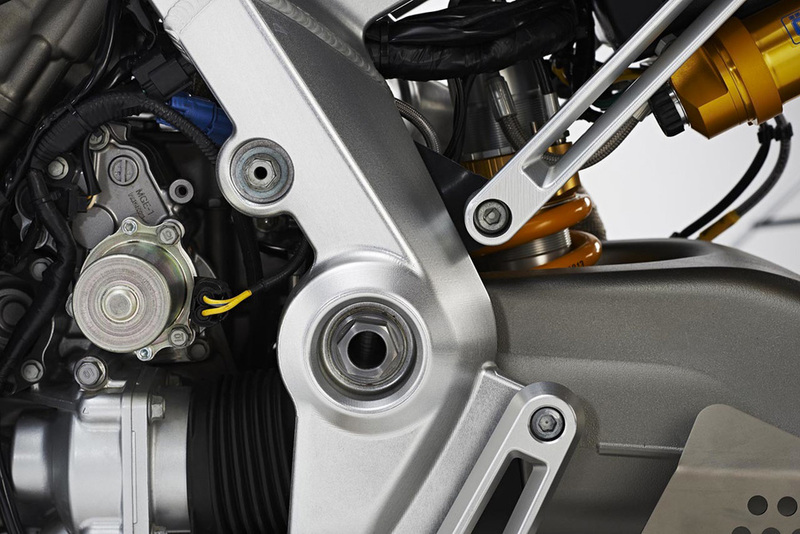 Each motorcycle will be hand built by one Ariel technician dedicated to its completion - and you can even book a visit to watch the action in the build bay. 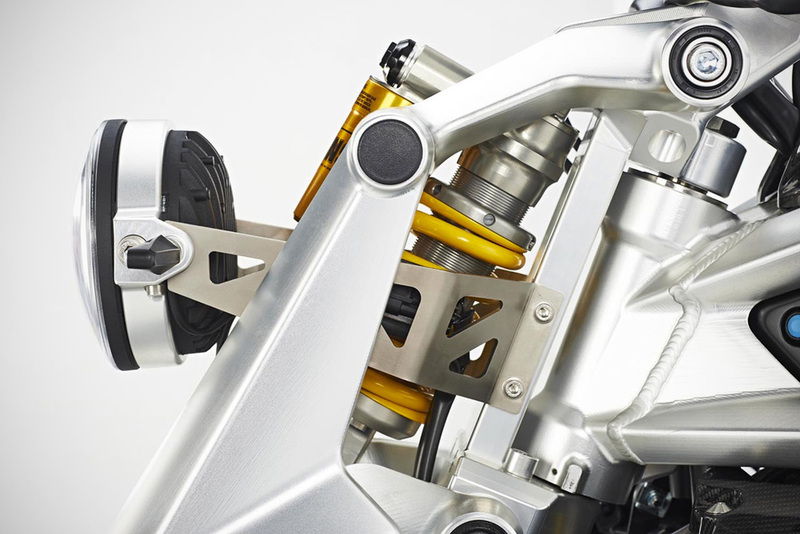 One notable point of difference that Ariel offer with the Ace is a range of customisation they offer, as well as the ability to (like Atom owners have enjoyed) return to the factory when new upgrades become available so they can stay at the cutting edge of performance without having to pay for a whole new bike. 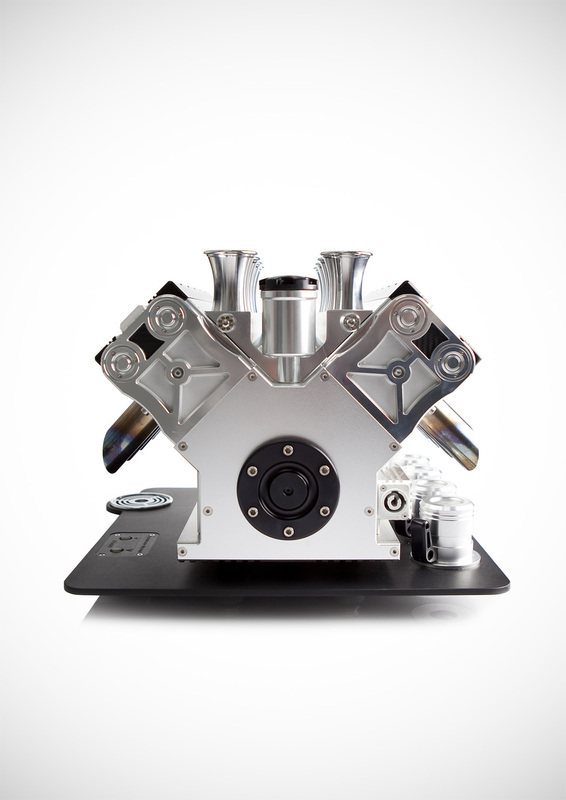 File this one under "frivolous lottery win purchase" - a hand made built espresso machine from the craftsmen at Espresso Veloce. Pretty right? 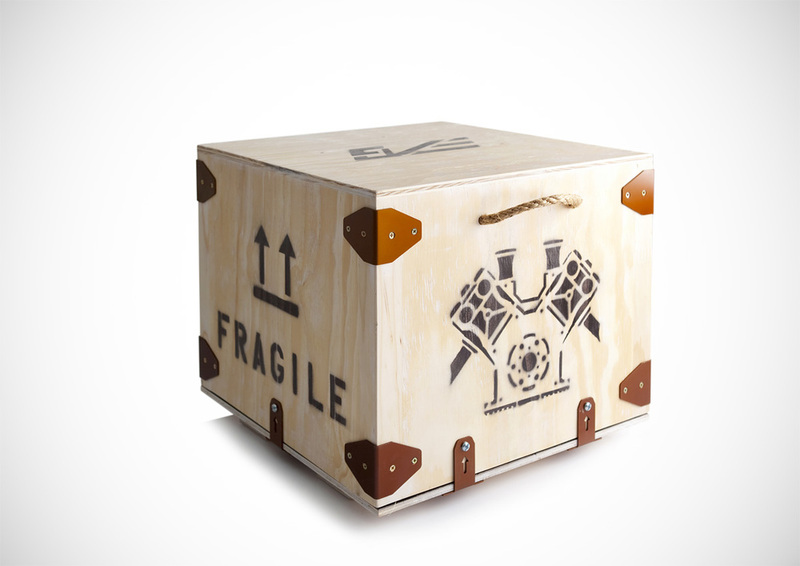 Well, that beauty comes at a price - specifically an eye-watering €12,500 shipped worldwide. They also create some stunning V10 and V12 options, but I wanted to find out what their entry level machine cost - as I suspected they wouldn't be cheap. 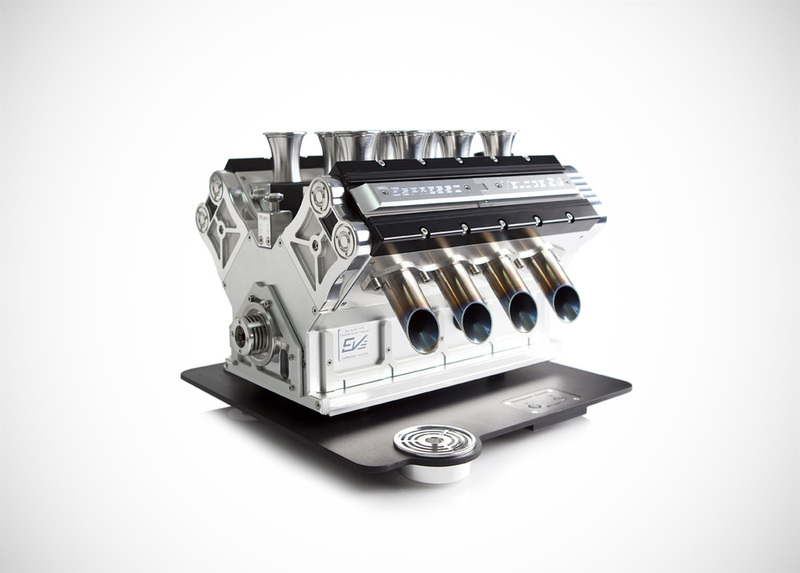 It'd have to make a damn good cup of coffee for that price, but nobody can deny that it would brighten your morning seeing that beautiful machine sat in their kitchen. 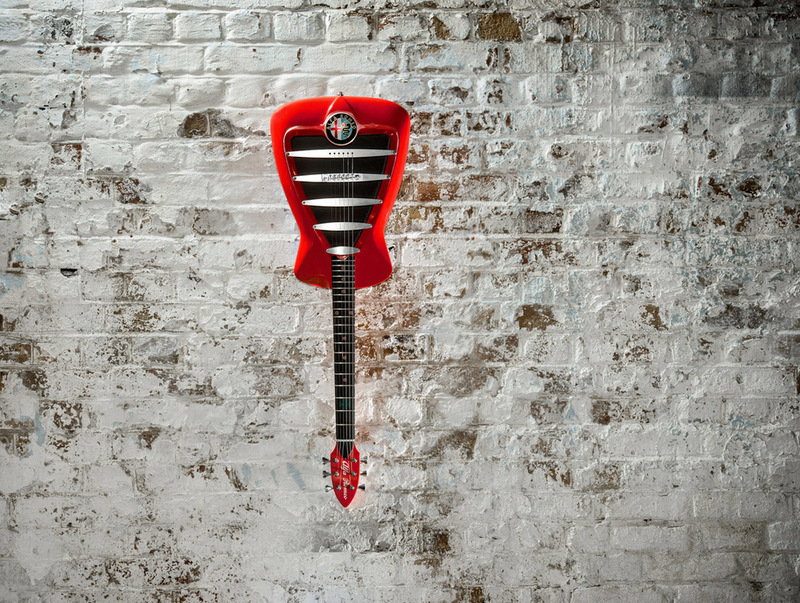 Harrison Custom Guitar Works will create 11 of these beautiful instruments, one for each decade of Alfa Romeo's history. 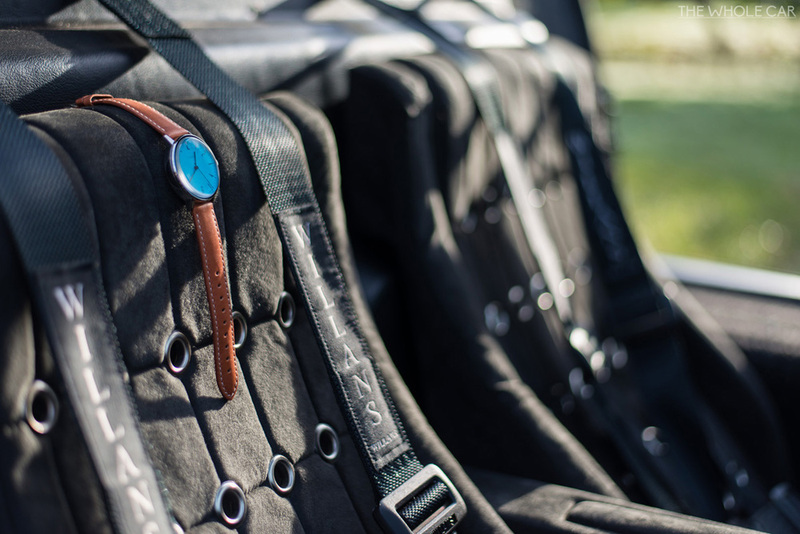 Built to order and quoted at taking eight months to build each example, they are a custom made functioning work of art for the musical Alfisti out there. 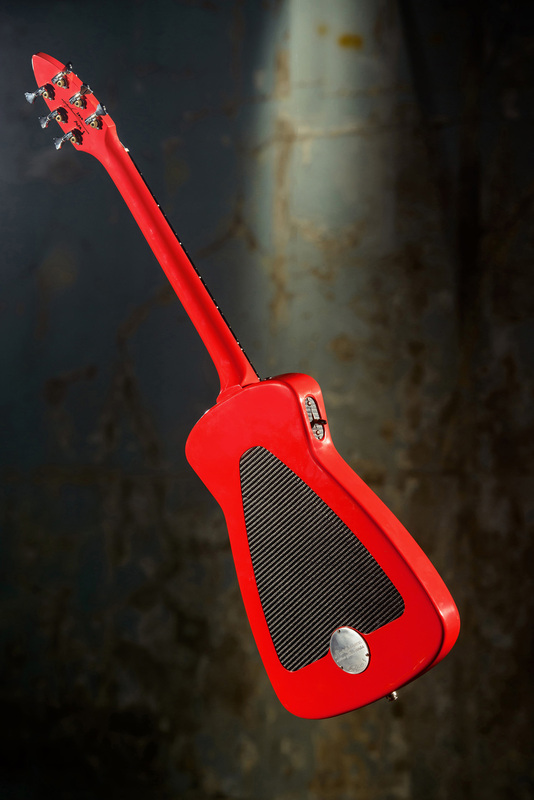 A homage to Alfa Romeo's iconic grille, it is crafted from traditional woods such as Poplar, Maple, Ebony and Korina, then contrasted with aluminium and carbon fiber, and the famous shade of red to reflect the inspiration behind the design.